DROP US AN EMAIL, LET US HELP! 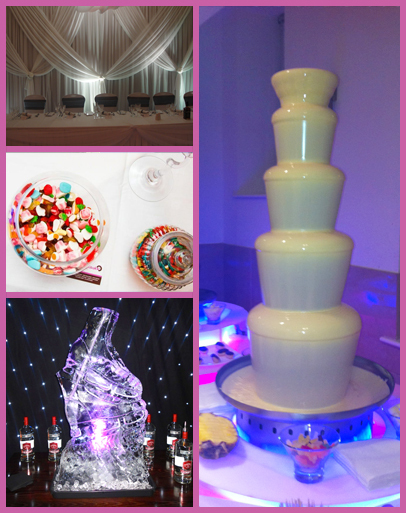 Fancy a chat about what we can do for your event? We do not store your personal information for any other purpose than that of our own use. Our website is SSL protected meaning that when you contact us through our contact form, all your details are encrypted before being transmitted to us.